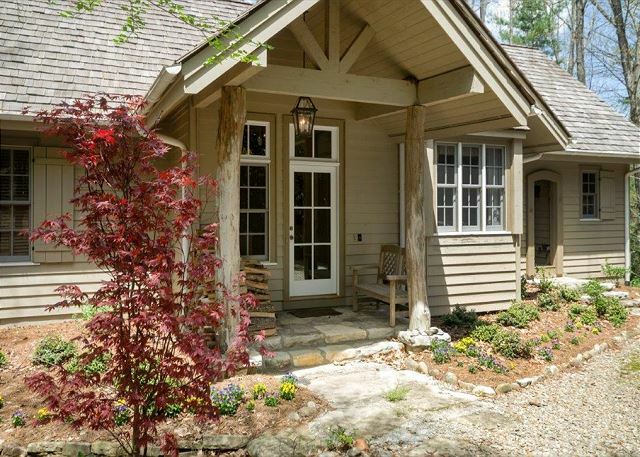 Quaint and cozy cottage in the exclusive, Chattooga Club. Conveniently located to Clubhouse/Lodge and all amenities. 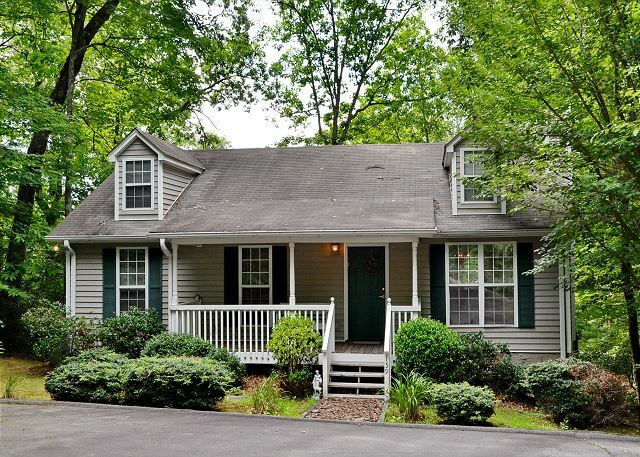 Two bedrooms, two baths with wood burning fireplace, wonderful deck with fireplace & open area. Great location on 107 South. 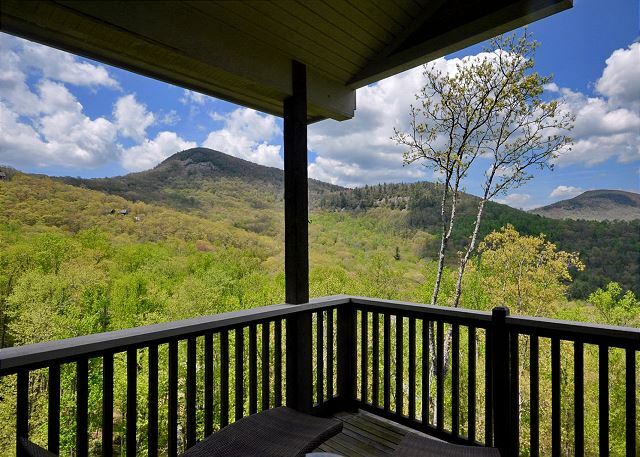 Get ready to get away from the city and relax as you breathe in the cool mountain air & beautiful mountains.This is the perfect place to enjoy the seclusion and serenity of the woods and wildlife that surround the property. Picture Perfect Paradise in Cedar Hill. 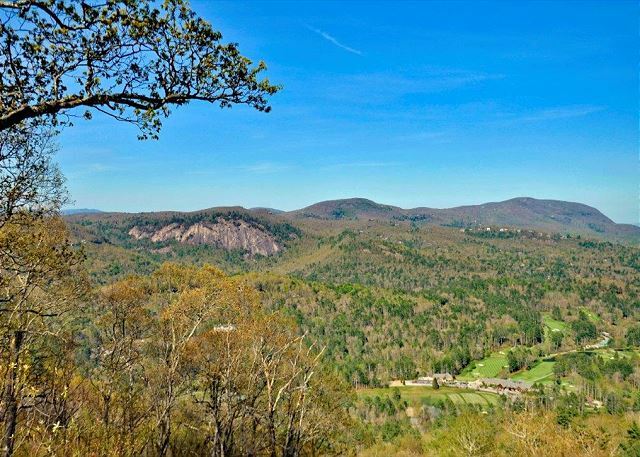 Exquisite estate with 3.01 sprawling acres offers sweeping panoramas of Sapphire Valley and beyond. Well-suited for entertaining family and friends, this exceptional four bedroom, five-and-a-half bath luxury estate. 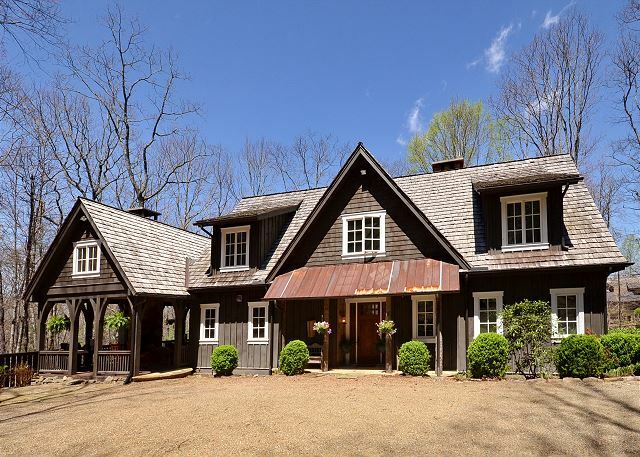 Rustic elegance meets classic Southern style in this spacious tri-story home, situated on a private road in exclusive, gated Chattooga Club. Great condo located in the Sapphire Valley community of River Chase. 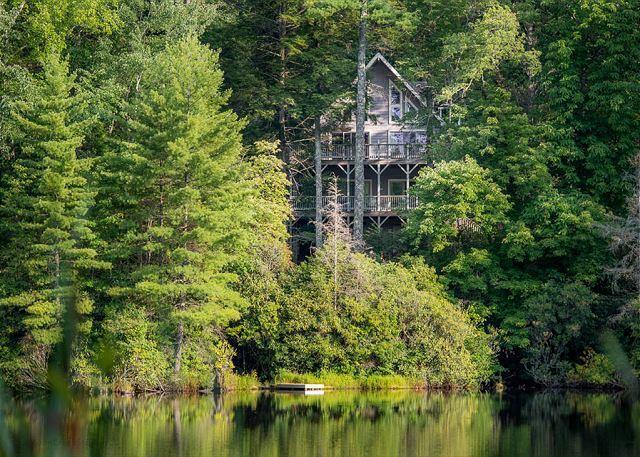 A short drive will bring you to many of the Sapphire Valley amenities. 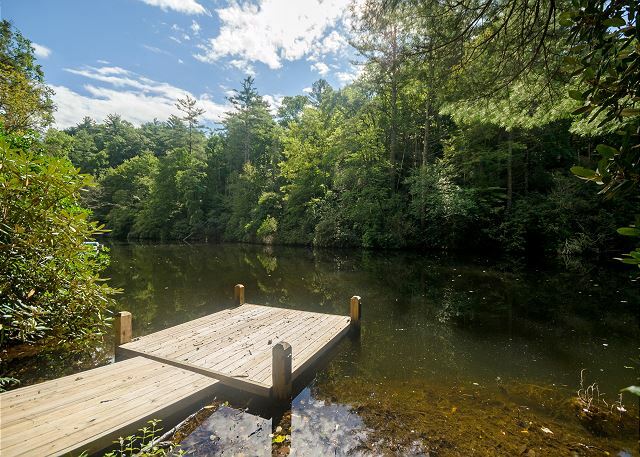 Some of the amenities include beautiful Fairfield Lake where you can hike or fish and enjoy nature. 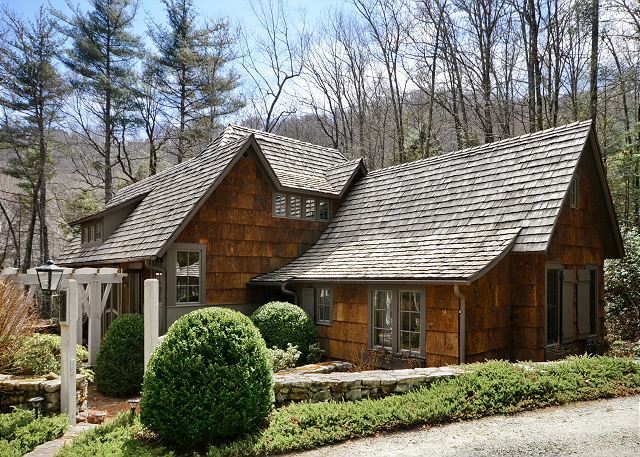 Perfect mountain getaway in this private family & pet friendly cottage.Just minutes to Sapphire Valley Amenities and a short drive to Cashiers. 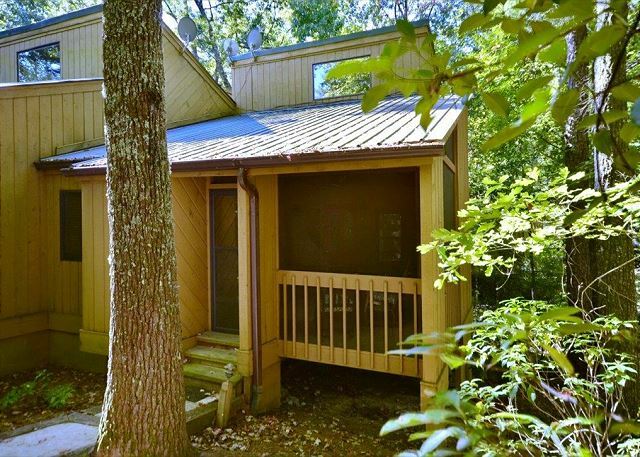 This great three bedroom, two and half bath home is waterfront with a dock and has wonderful lake views! The open floor-plan makes entertaining a pleasure, and you can also enjoy the lake views from the spacious covered deck or go exploring the lake. Wonderful three bedroom, three bath condo with fabulous mountain views of Shortoff and Yellow Mountain. The ample living spaces and large kitchen make entertaining a pleasure. 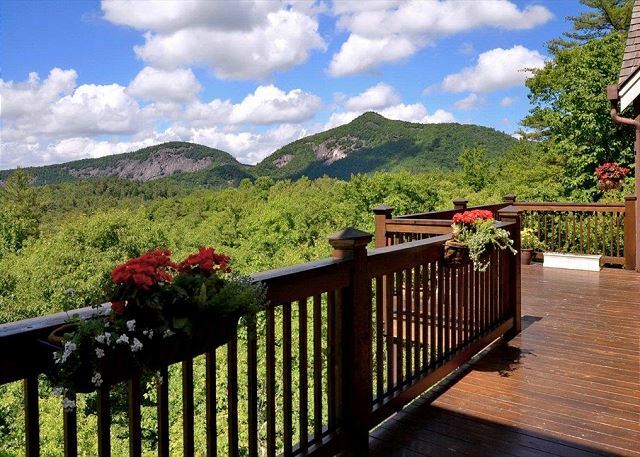 Just minutes away from both Highlands and Cashiers.